When you talk about digital assets, XRP is one of the best options in the market today. With a market capitalization that keeps it third only to Bitcoin and Ethereum, the XRP token certainly has a foothold in the industry. Most of the progress of the coin can be attributed to the effort of the parent company, Ripple. 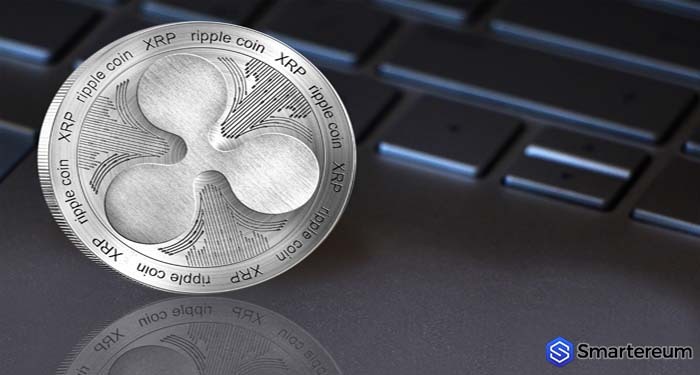 Ripple has caught the attention of so many banks and financial institutions in the world propelling many to buy shares in the business. Everyday, more businesses are registered on the platform. Ripple promises to change the way money is transferred from one part of the world to the other. In the traditional financial industry today, there is always a lot of friction when it comes to making transactions. This is especially so when the transactions are cross-border. This is why Ripple is trying to make better inventions that will make money transfer seamless. It is this vision that Ripple’s Brad Garlinghouse was talking about in a video that went viral on Twitter some days ago. According to him, Ripple still has a lot in store for industry. The company intends to dramatically change the way financial institutions work. As the foundation of liquidity management, Ripple bridges the gap between digital assets (particularly XRP) and traditional banking systems. He noted that the current financial institutions are linked to VOSTRO and NOSTRO accounts. These accounts are typical pre-funded with financial accounts. What this means is that there capital seats dormant. XRP will eliminate this system because it will allow real-time liquidity. The Ripple team knows that liquidity should be readily available to investors. The XRP token is what Ripple created to fix this problem. It doesn’t just solve the liquidity problem, it also solves the problems attached to cross-border remittance. Apart from this, incentives are made available to investors to encourage them for using the XRP token to trade. Institutional investors are the ones who benefit the most from these incentives. What Does Ripple Have In Store? Garlinghouse said that the company has an ultimate aim of changing the worldwide payment systems. The company isn’t going to do this on its own. It is going to work hand in hand with financial institutions around the world. He talked about the efficiency of xCurrent in reducing liquidity and said that he believes that they have a chance at reducing payment friction with XRP. While he believes in this vision, he also acknowledged that the process is going to be gradual. It might take some time it will eventually be globally recognized by financial institutions and banks. He said that of all the digital assets in the world, XRP is the only one that offers true value to users by solving already existing problems. Over time, Ripple has been able to keep its users engaged with new advancements month after month. The Ripple blockchain has also successfully secured beneficial partnerships with reputable companies around the world. 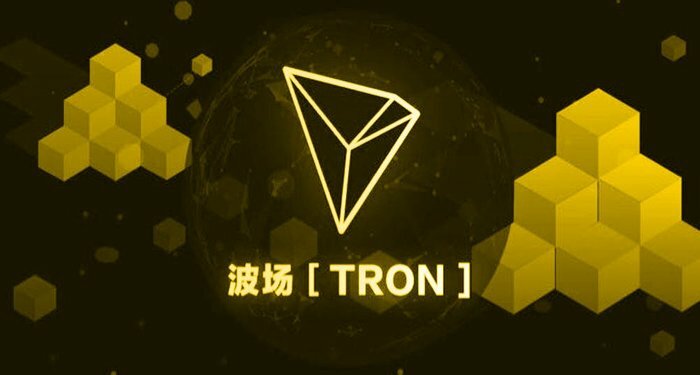 All this has contributed in increasing the adoption of the blockchain. If Ripple and the XRP continues to progress at the pace, it will have disruptive effects on the industry. Who knows, it may eventually replace traditional financial institutions. 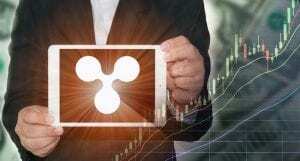 Main while, the XRP token is currently green against the USD at $0.450922. It is up by 2.02%. Against Bitcoin, it is up by 1.40%. The 24 hour trading volume at the time of writing was $438,057,224 and the global market capitalization was $18,129,563,943.